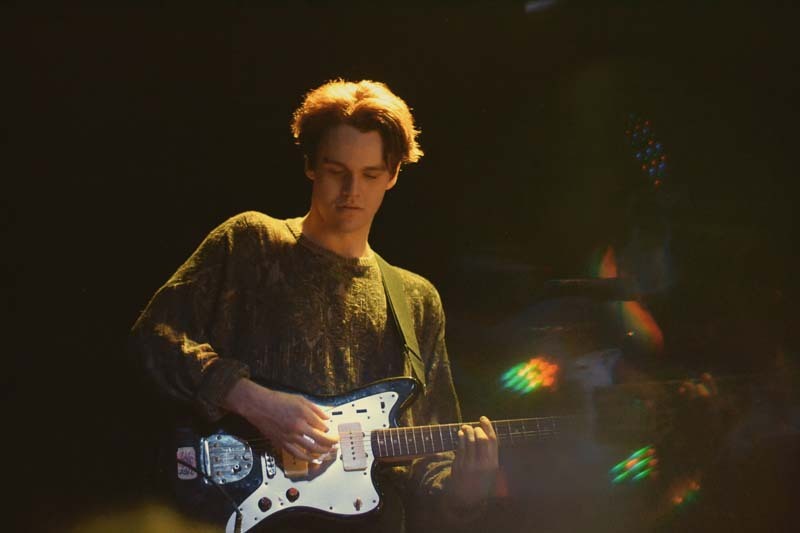 After secured a spot at Coachella 2017 and a feature in Rolling Stone Germany, Slow Hollows are a band that should 100% be on your radar. 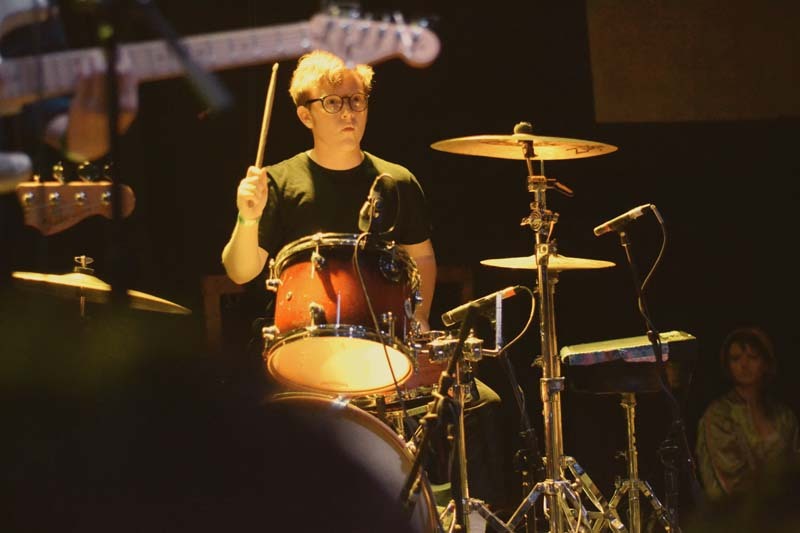 On June 12 at The Observatory in Santa Ana, the quartet put on a glowing performance. 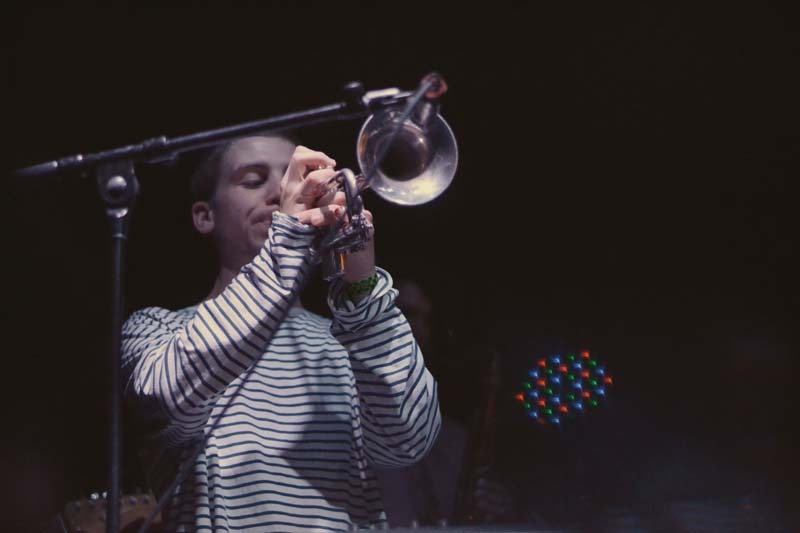 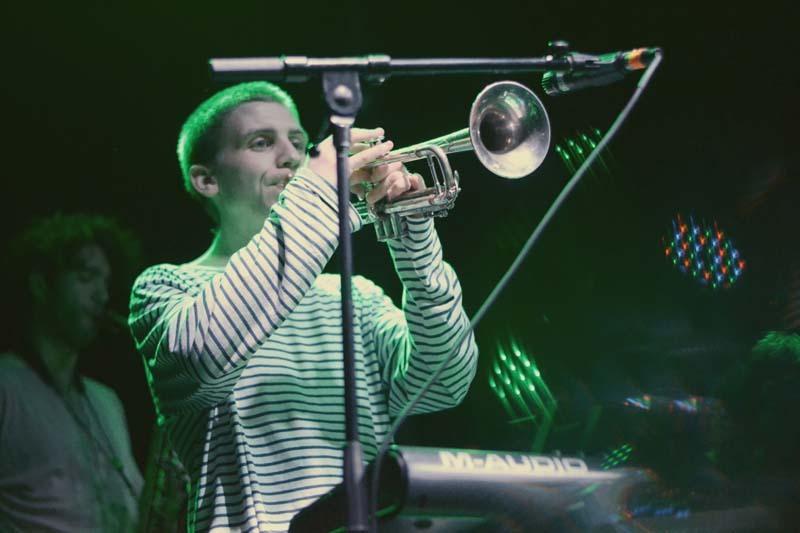 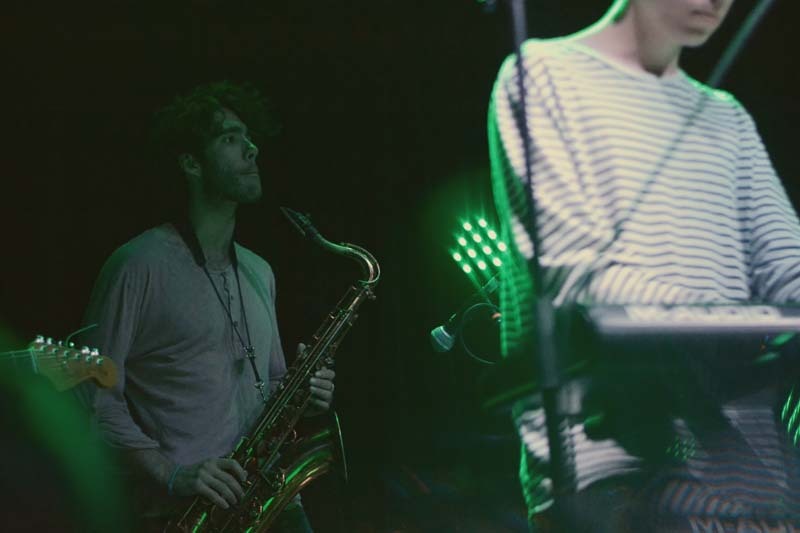 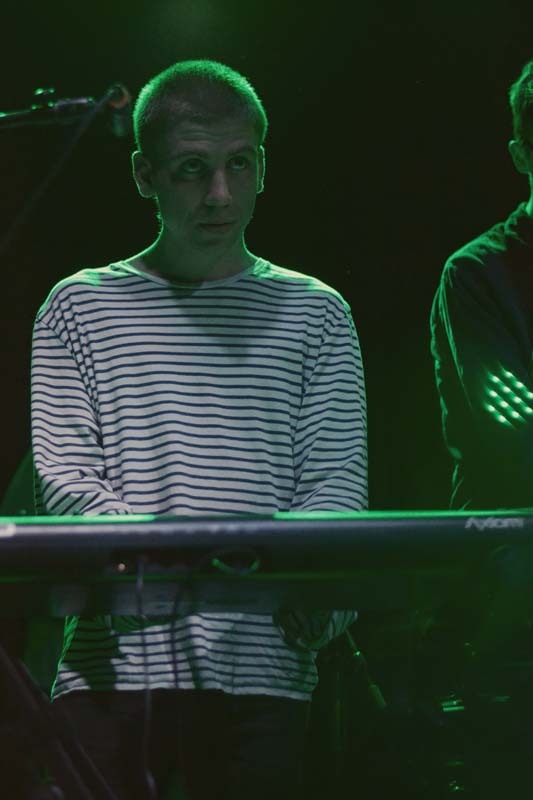 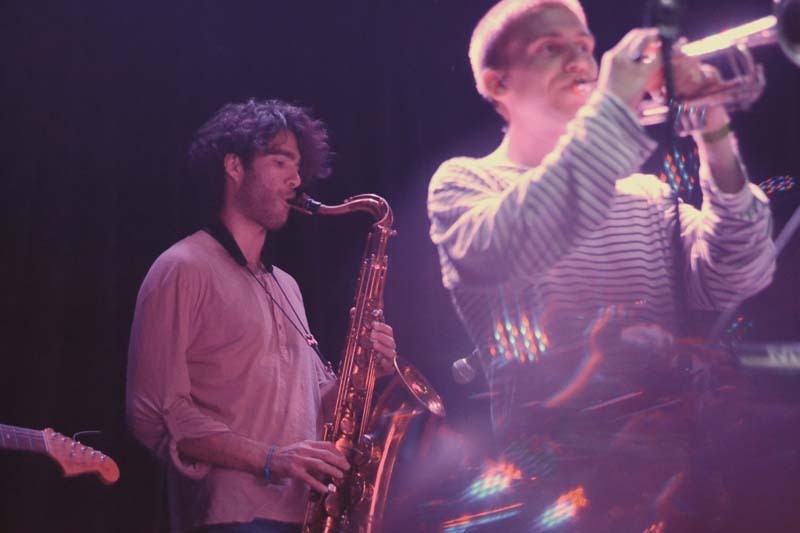 Playing tracks from their latest album Romantic, the LA musicians displayed their undeniable talents as lead singer Austin Feinstein, (who appeared on Frank Ocean’s Blonde and Tyler The Creator’s Flower Boy), flawlessly led the band through the setlist. 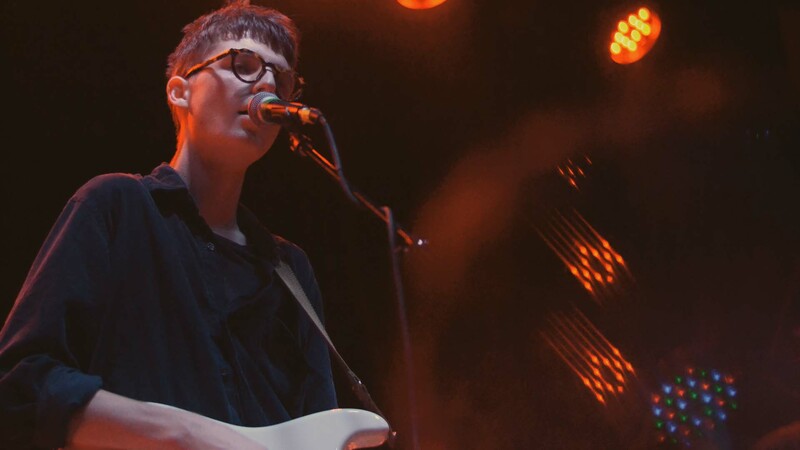 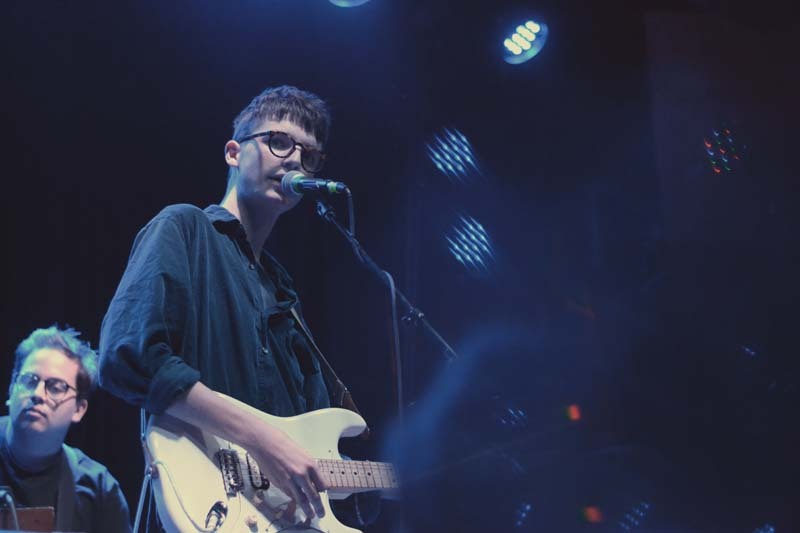 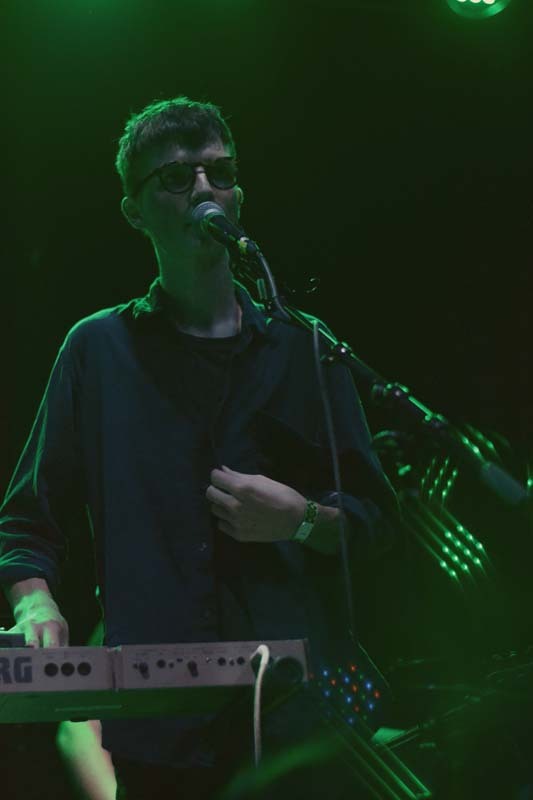 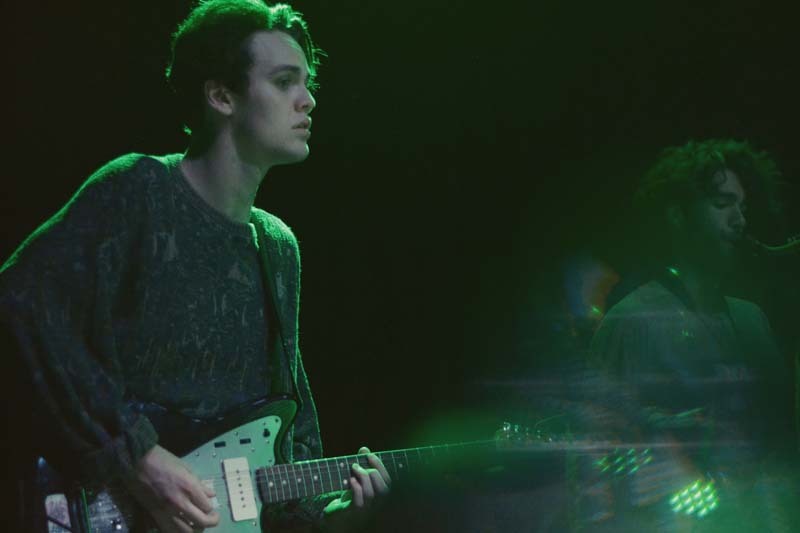 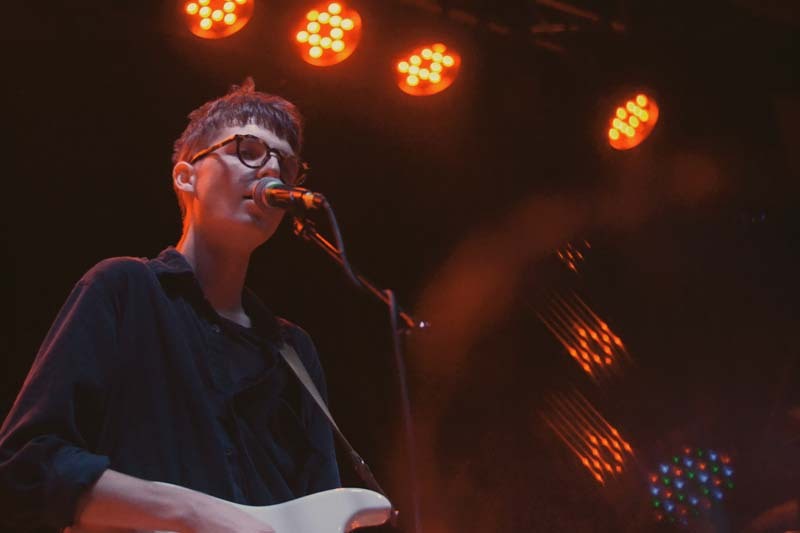 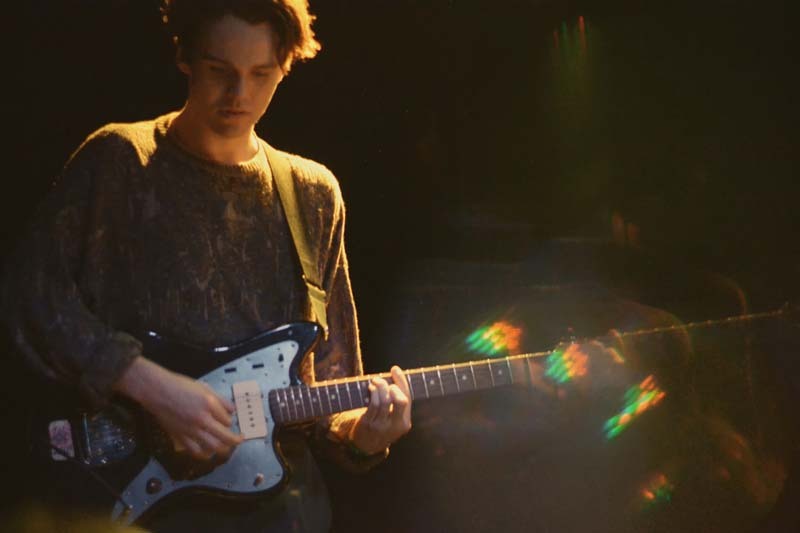 Check out the photos of the Slow Hollows show below and make sure to Track them so you can catch them live in a city near you!